Are you interested in joining an awesome team? We would love to have you! Promotion: We need everyone to spread the word. 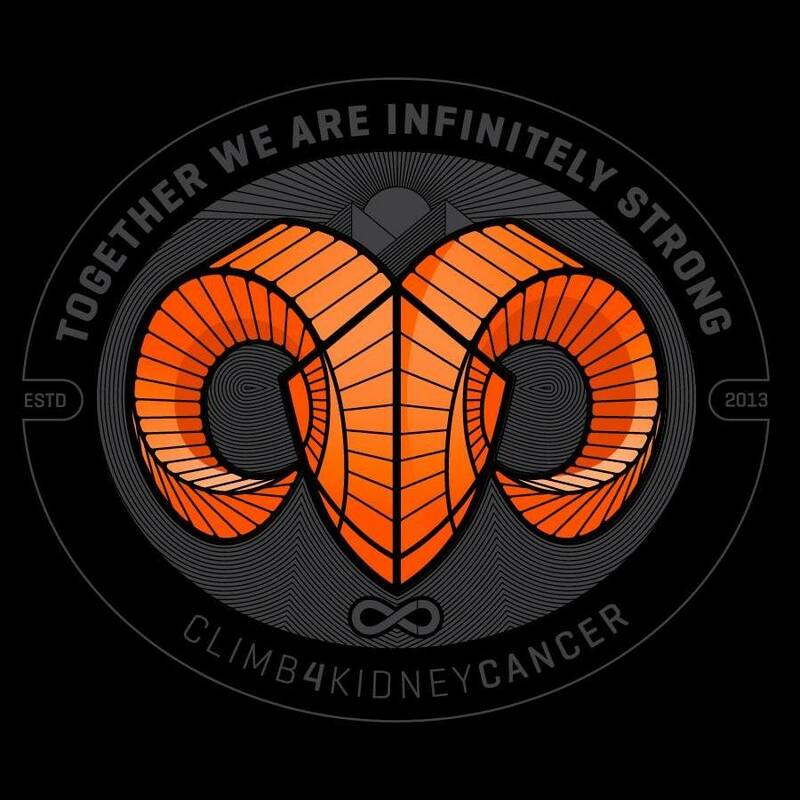 We are trying to limit our advertising budget so we have more money to go to kidney cancer research. So please post, re-post, share, and spread the word. We also need volunteers to contact coaches, gyms, doctors offices and distribute fliers and cards. Photography or Videography. Take pictures of the event. Stadium Pre Set Up: Identify and mark course, set up signs and climbing stations (i.e. tables). Will require walking and climbing stairs. Stadium Set Up/Registration: Finish setting up stadium, registration and check-in. Minimal physical requirements. Course facilitators: Ensure that participants stay on course and that the course remains safe and unobstructed. Cheer and motivate participants. Will require walking and climbing stairs. Climbing Stations: Provide water to participants. Cheer and motivate participants. Help course directors as needed. Will require walking and climbing stairs. Finish Line: Cheer and motivate. Provide food and refreshment to participants. Clean Up: Help the rest of the C4KC team in cleaning the course and dismantling climbing stations, course markings, etc. Do one of these pique your interest? If so, please fill out the following form, and a member of our team will be in touch with you soon! Which positions interest you? You may select just one, or multiple!